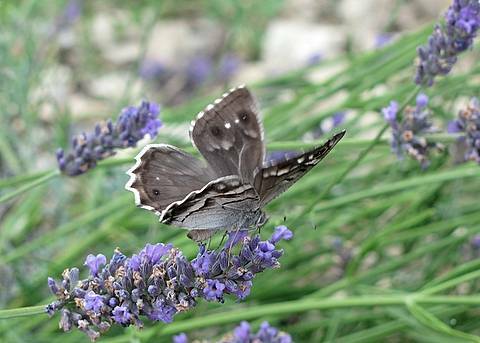 This is a very smart looking butterfly with a very distinctive underside pattern. 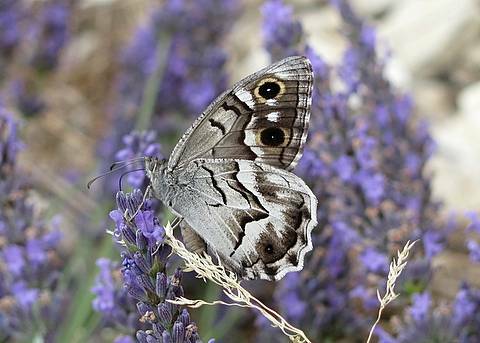 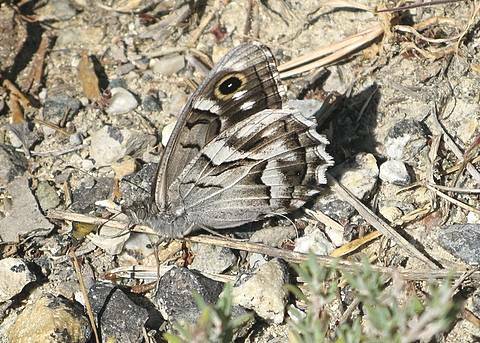 In common with other grayling species it settles almost always with wings closed. 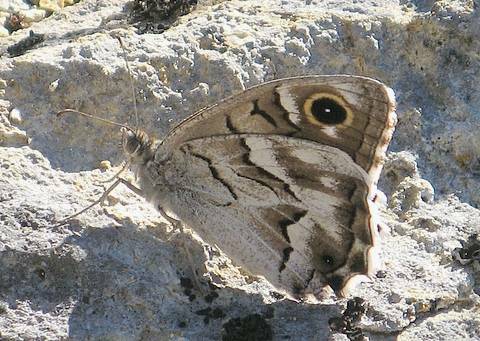 When it flies the very dark brown colouration of the upperside is reminiscent of the Tree Grayling with which it sometimes flies, but the two species are instantly recognisable from the undersides when they settle and fidia is relatively larger.